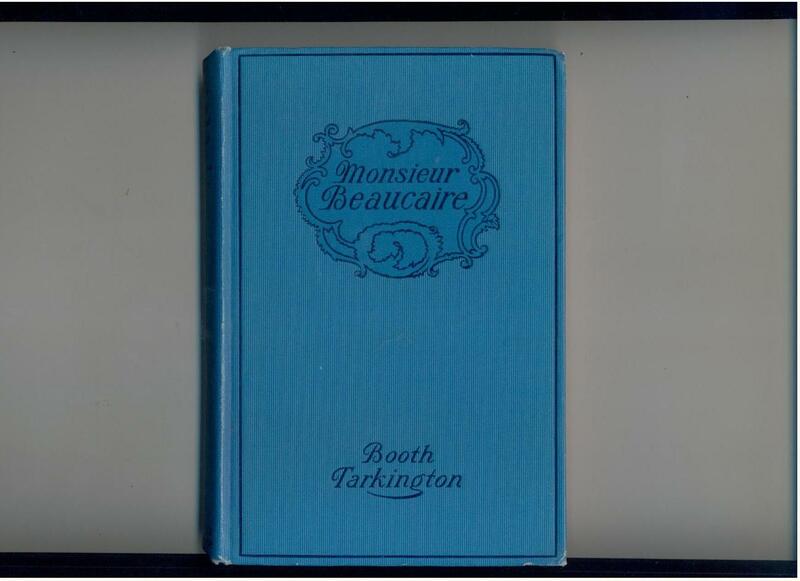 MONSIERE BEAUCAIRE by Booth Tarkington Grosset Dunlap (1924) Rudolph Valentino Edition Condition: Very Good MONSIEUR BEAUCAIRE was one of the later Rudolph Valentino vehicles, inspiring this special Valentino edition containing several attractive green-bordered scenes from the 1924 Paramount photoplay. Portraits of Valentino and co-star Bebe Daniels on the endpapers. Bent top cover corners, somewhat stained at top of spine, a few other minor bits of cover wear; interior is very nice. No dust jacket. First edition, as such.